A place for people in Juneau to come and build their dreams. We’re less than half a mile north of the roundabout on the uphill side, directly across from the radio tower. Join our newsletter to receive information about workshops, events & more. 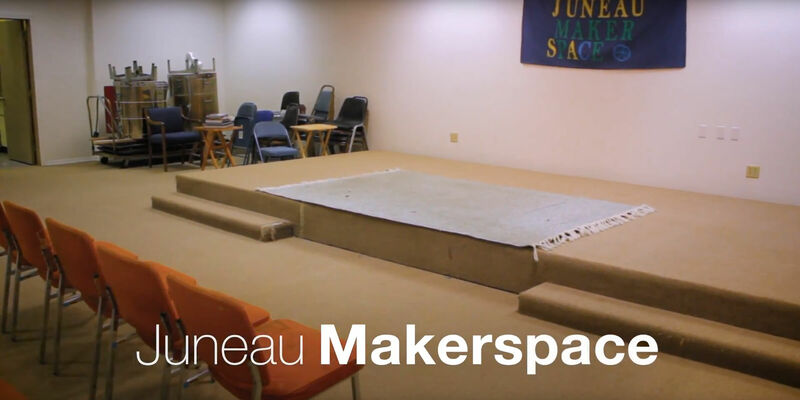 Donate to the Juneau Makerspace via PayPal. We accept credit card transactions through PayPal.